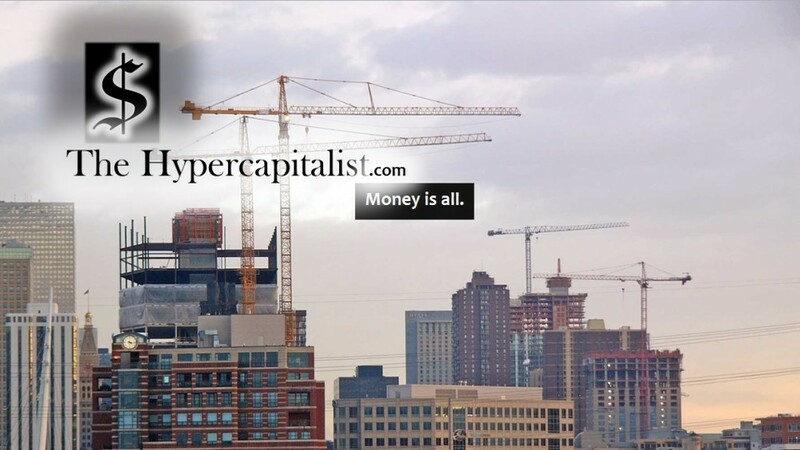 alcohol | The Hypercapitalist | Money is all. The 163rd Rule of Acquisition: A thirsty customer is good for profits. A drunk one isn’t. 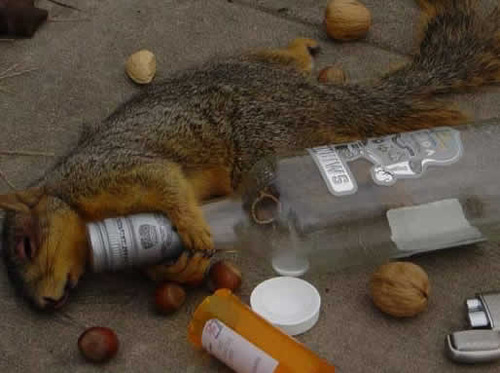 Go home Squirrel, You’re Drunk! The last time I quoted this rule. I got a standing ovation from a longtime bar manager. Interpretation: This rule is inspired by the inevitable customer in a bar that makes more trouble than their worth. Establishments spend a lot of money every year on security to help quell misbehavior. What is considered misbehavior? Starting fights,molesting waitresses and bartenders, stumbling about and running into things, throwing up and of course the ever-classy trashing the bathroom. The list goes on…. and I have seen all of these first hand in my years of bar-patronizing experience. While there are many customers who come to have a good time and not get crazy (I am one of them), there are a few that decide that a good time consists of drinking more than their body weight, for whatever reason, and proceeding to take on a behavior from the list above. This reduces my bar enjoyment. Or what economists call Diminishing Utility. Why would I want to spend money at a place that allows the drunk and unruly? I would prefer to spend money at a bar that is NOT like that. Long story short: I am good for profits. The guy who just kicked over my beer in a drunken rage is not. (Also happened to me for real). Fewer customers seeing red means you seeing more green. Implementation: When using the 163rd rule at your establishment, always remember: Cut off customers in a timely manner if possible and hire more bouncers! Their salaries will be well worth it.